With its cereal-like flavor, this orange coloured oil is culinary used in cold food, eg. used for raw food, leaf or vegetable salads. The rich oil is also a great cosmetics ingredient high in natural Vitamin E, A, D, proteins, Lecithin, and Squalene. 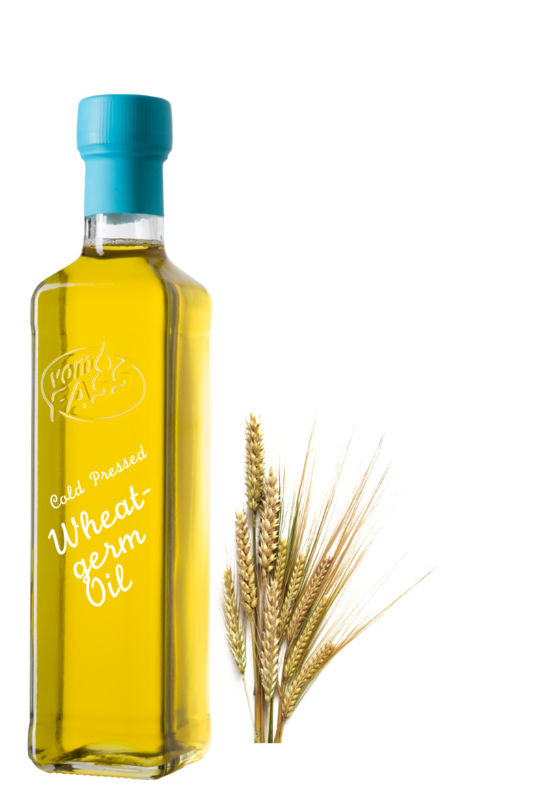 Wheat germ has been applied externally for numerous irritations including roughness of the skin, cracking, chaffing and many crafters of cosmetics use it successfully to help reverse the effects of wrinkling. The first ingredient in quality skin care products.